Payoneer has long recognized the rapidly growing outsourcing and export market in the country. 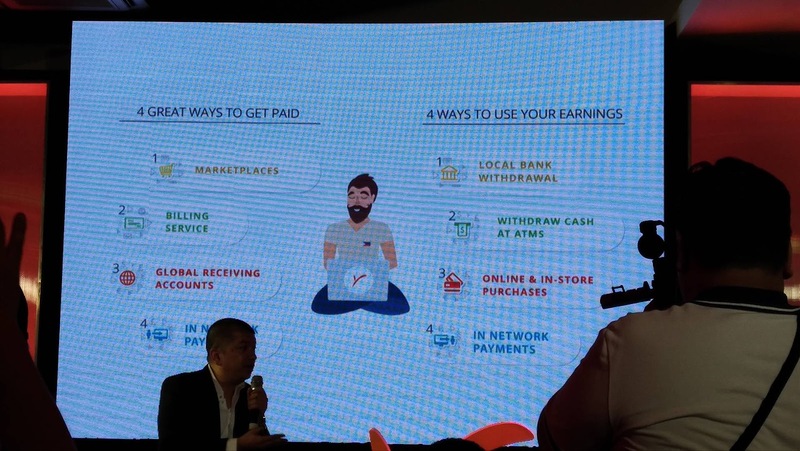 According to World Bank Global Opportunity in Online Outsourcing report released last year, the global online outsourcing industry is set to generate revenues in the range of $15 to $20 billion by 2020. 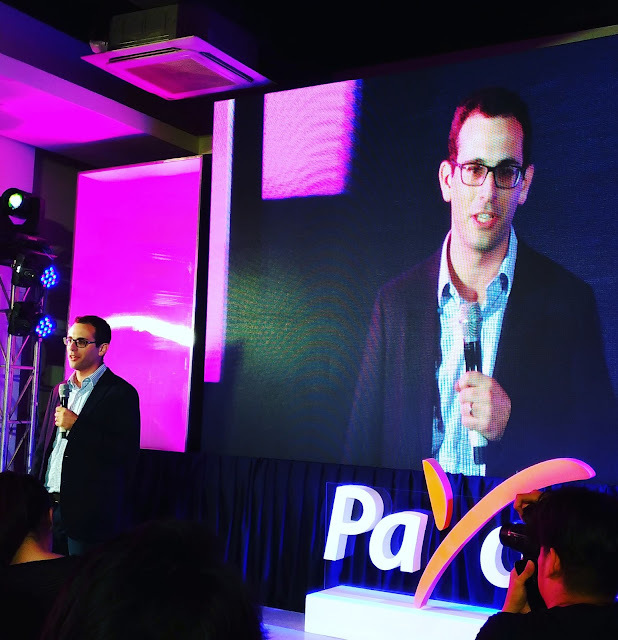 The Philippines, comprising of 18.6% of the global online workforce is listed in the same report as among the top five countries for online outsourcing. 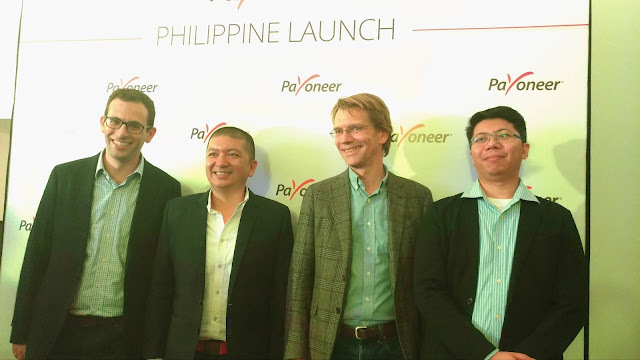 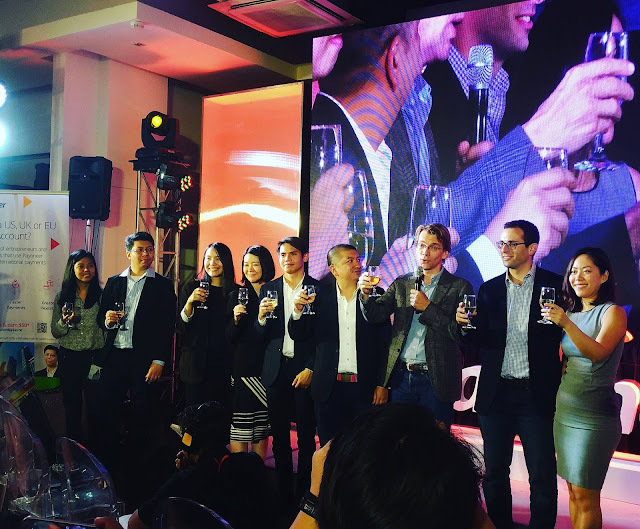 Through its cross-border payment platform built for today’s digital age, Payoneer is continuing to empower this market growth. 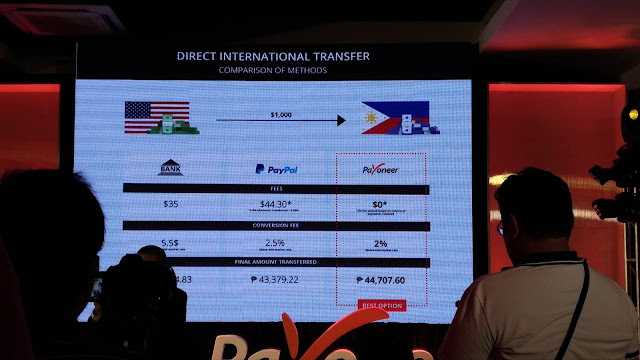 Payoneer has millions of users worldwide from more than 200 countries and is a cross-border payment between buyers and sellers in more than 150 currencies.